If 2018 was any indication, cybersecurity compliance should be high on the list of SEC-regulated companies’ priorities in 2019. Take, for example, the SEC’s 2018 enforcement action against Voya Financial Advisor, Inc. (“Voya”) for violation of the Red Flags Rule, which resulted in a $1 million settlement. The Red Flags Rule requires financial institutions and certain other companies to develop, implement, and administer a written identity theft prevention program if the company has “covered accounts.” Although the Rule has been in effect for over eight years, this was the first enforcement of the law by the SEC. 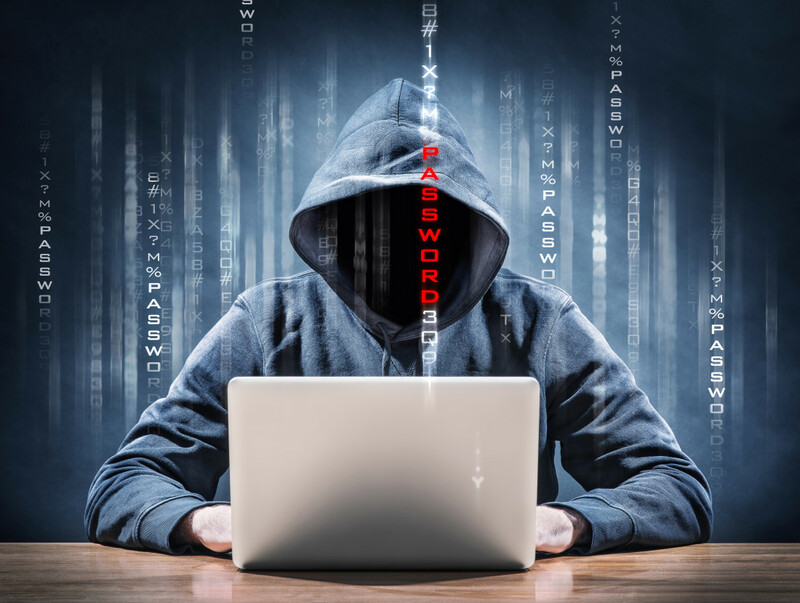 The Rule was designed so that businesses would implement identity theft prevention programs to detect “red flags” in day-to-day operations, take steps to prevent potential breaches, and mitigate the damages of breaches that occur. The enforcement action occurred after individuals were able to successfully impersonate contractor representatives, gain access to account login information, and reset passwords to access Voya’s proprietary web portal. The criminals’ success came despite the fact that the call was from a number that had been flagged previously for fraudulent activity. With this information, the individuals were able to access brokerage, customer, and client advisory information identification of over the 5,500 customer’s information. The SEC found that Voya did not have a plan reasonably designed to meet the objectives above and therefore, it violated the Red Flags Rule. Companies that fail to create these procedures are at risk of compromising client information, the company’s financial stability and public confidence. The settlement with Voya is a good reminder that companies should not only develop and implement a security plan in compliance with the Red Flags Rule, but also review and update the plan regularly to respond to emerging risks. The plan should include training employees to be aware of data breach risks. The SEC’s settlement with Voya may signal a more active SEC enforcement climate regarding cybersecurity issues. Please contact a Foster Swift business attorney with any questions relating to the Red Flags Rule and your company’s compliance strategy.